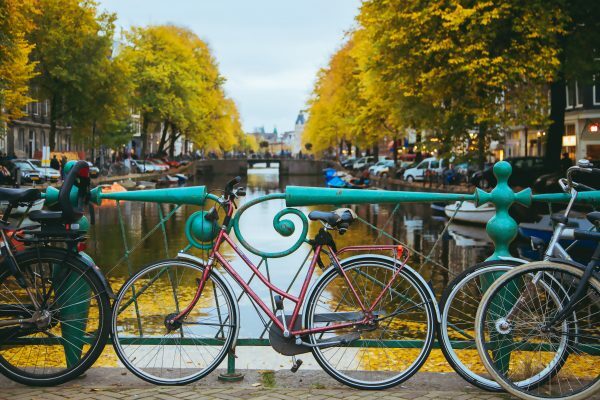 Amsterdam is one of our most searched for city destinations here at HDC, and it’s easy to see why with its picturesque setting, great food and festivals all year round. The city has a rich history, being the home of some of the worlds greatest artwork and museums. Amsterdam has also become well known for its lively nightlife, full of clubs and bars popular among both locals and tourists. 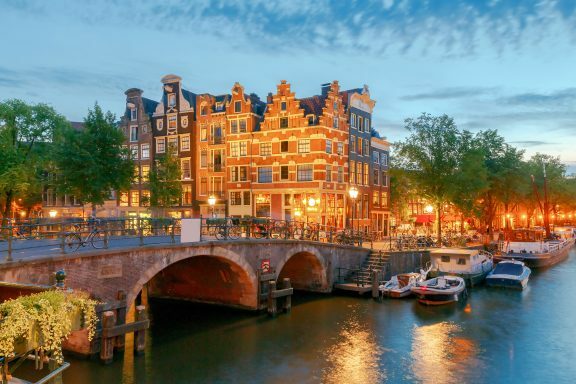 Amsterdam is known as the “Venice from the North” due to its numerous canals creating a seemingly floating city. The compact layout of the city and unique vertical architecture makes every street worth seeing. Boat tours are a great way to experience the canals, taking you through the heart of the city both at day and night. For those looking to experience the cultural side of Amsterdam, the Van Gogh museum is a must visit, featuring the works of one of the greatest painters to have ever lived. Another popular historic site is the house which Anne Frank lived in, known for her diary writings as a Jew in hiding during WW2. Both of these attractions are very popular, so be sure to book online in advance to save and prevent a long waiting time. For those wanting to experience Dutch cuisine, Amsterdam has a number of dishes you should try. 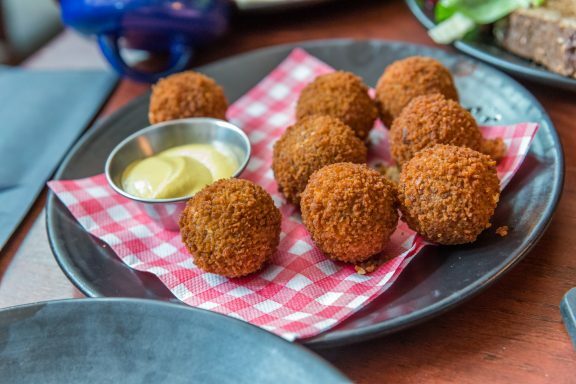 For a savoury snack try Bitterballen, a classic pub dish similar to deep fried meatballs. If you have more of a sweet tooth, Stoopwafel should be your go-to, made of two waffles stuck together with syrup. If you’re feeling adventurous and want to try a Dutch speciality, raw herring is said to be at its sweetest after June until the end of summer. Amsterdam is a pleasant destination for those looking for a shopping trip due to the low levels of traffic. If you’re looking for mainstream brands, Nieuwedijk-Kalverstraat offers 1km of uninterrupted shops for clothes, technology, gifts and anything else you could ask for. 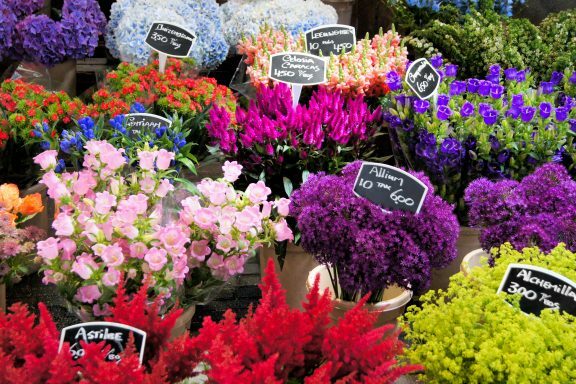 Amsterdam is also known for its love of tulips, those looking to purchase some should head to the flower market. Even if you’re not looking to buy, the wide range of colours on display is a spectacle worth seeing. Many of the stalls are run by locals, resulting in very reasonably priced flowers. 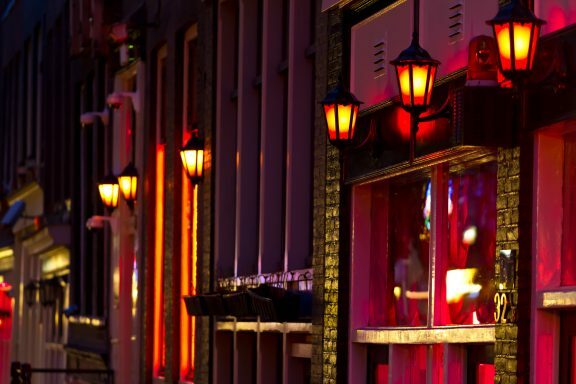 Amsterdam has a thriving nightlife culture, with a very relaxed atmosphere and safe environment. Despite its small size, the city has a number of large nightclubs such as “the escape” and “powerhouse”. For a more relaxed experience, visit the many coffee shops, which are known for selling weed legally. Amsterdam is also known for it’s red light district, which is a surprisingly calm area and worth seeing for its unique appearance in the city at night. 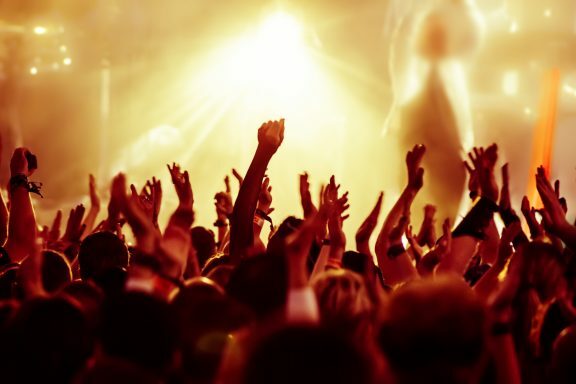 Summer is a great time for festivals in Amsterdam, with many open air music festivals taking place. On top of this there are a multitude of festivals linked to food, fashion, sports and many other themes. One of the most unique is the celebration of gay culture during the Pride festival beginning in late July to early August. This festival features colourful boats travelling down the canals, providing an impressive spectacle.